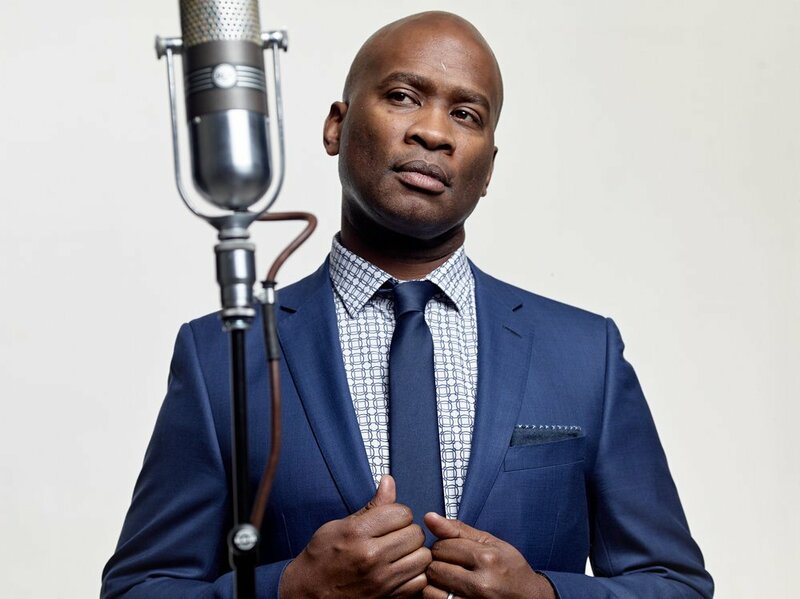 Vocalist John Dokes has stepped into the spotlight using his wryly smooth baritone to delight audiences weekly at Jazz Clubs throughout New York City. Singing a mixture of blues, ballads and jazz standards his unmistakable swinging delivery is entirely his own while harkening back to greats like Nat King Cole and Joe Williams. John released his first project titled John Dokes Sings, George Gee Swings in 2010. This record paid tribute to Bird, Bacharat and Basie and features a rendition of Ornithology with his favorite duet partner Hilary Gardner. Their most recent duet of “Baby it’s Cold Outside” provided the soundtrack on a national holiday commercial for Nautica. John’s second album Forever Reasons gets its name from his first published song. Dokes has said of his writing, “I write songs when I’m inspired, poetry when I’m angry and stories when the real characters in my life get way too interesting”. Featuring an all-star backing band and fantastic arrangements of some of your favorites along with some lesser heard gems. Listen to John Dokes music here!